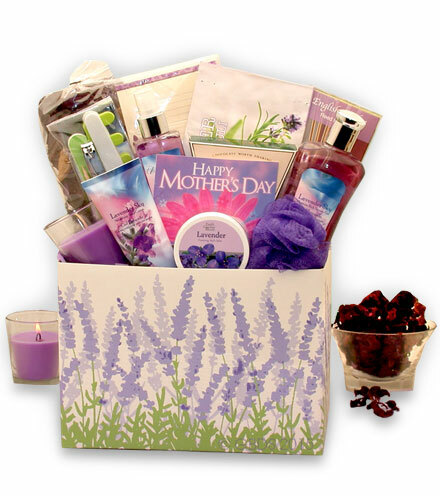 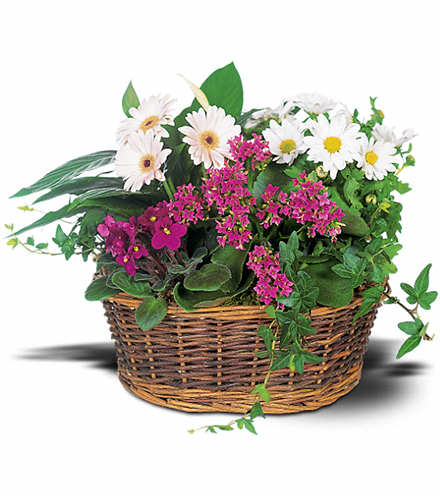 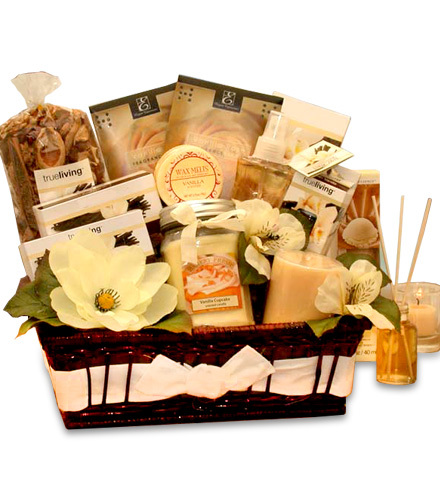 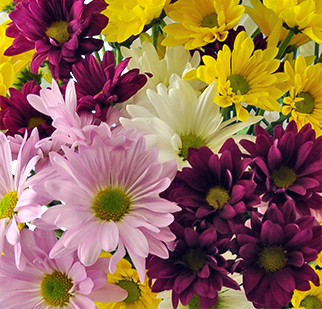 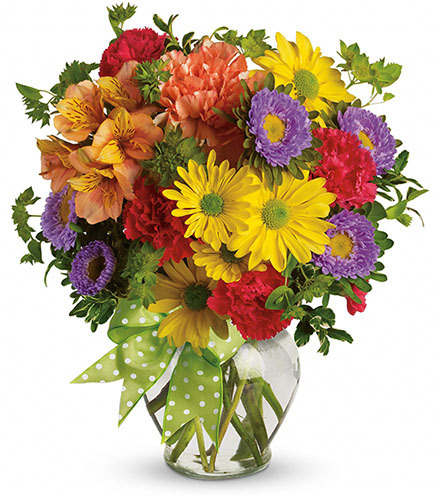 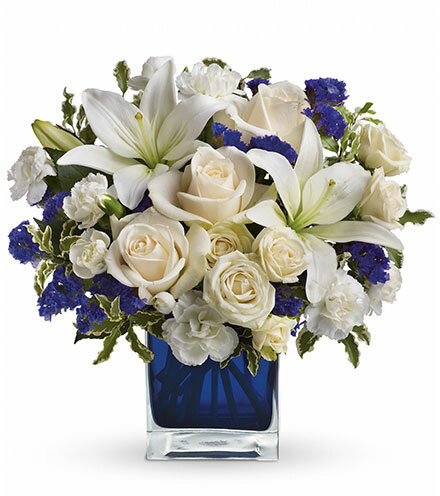 Comfort a loved one during their time of grief and loss with a simple and friendly flower arrangement. 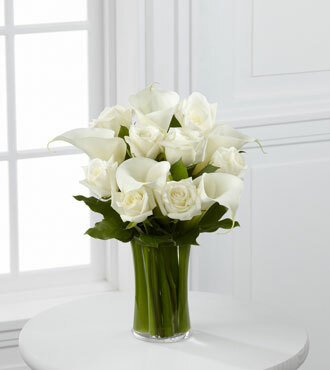 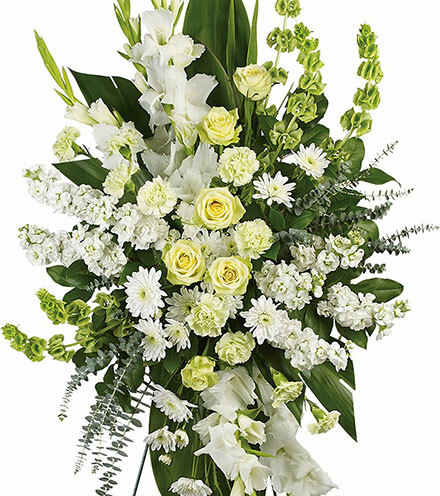 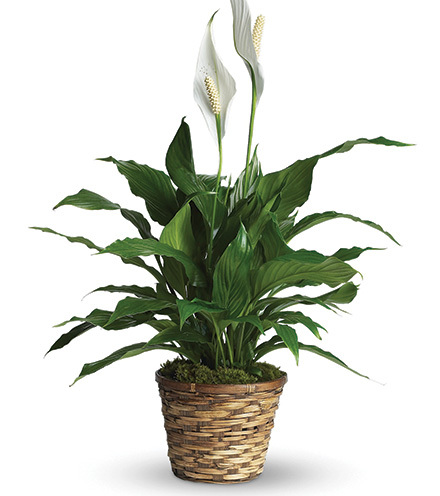 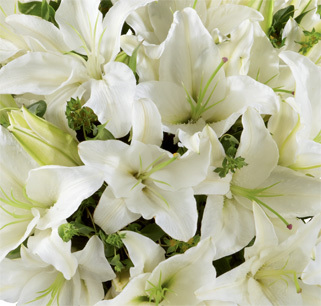 This calm and tranquil bouquet includes fresh white roses and calla lilies with soft greens. 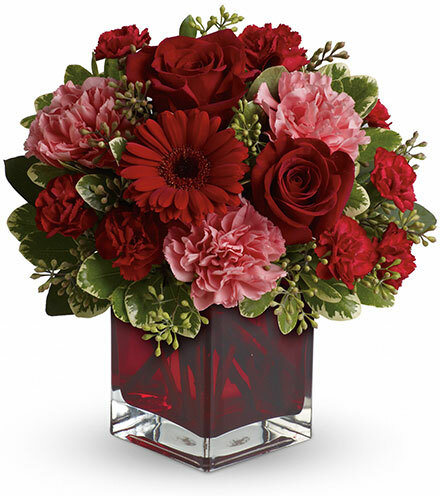 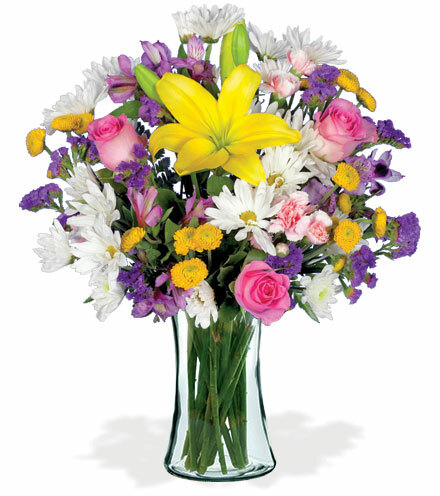 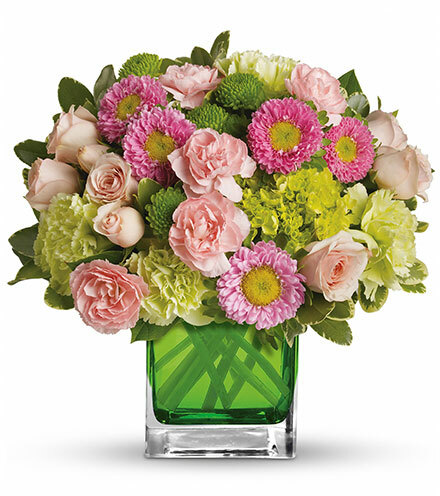 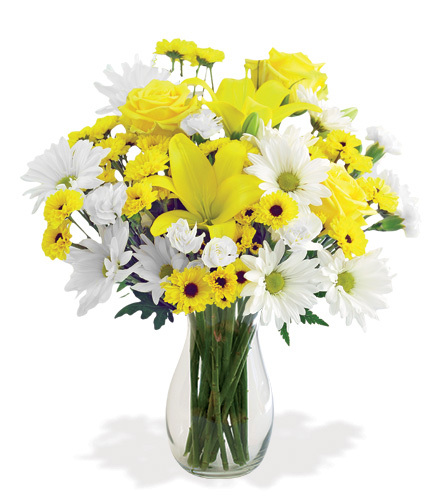 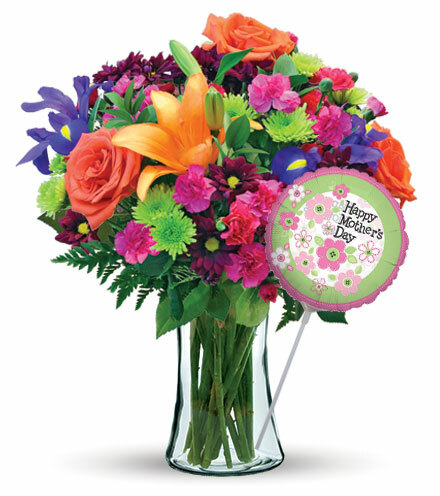 A clear glass vase holds all of these beautiful flowers together to help you express your deepest sympathies. 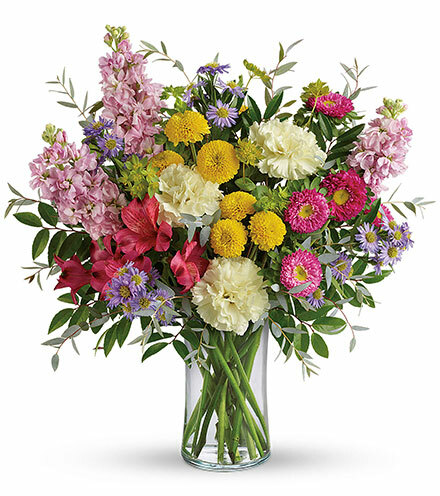 GREAT bouquet includes 13 stems. 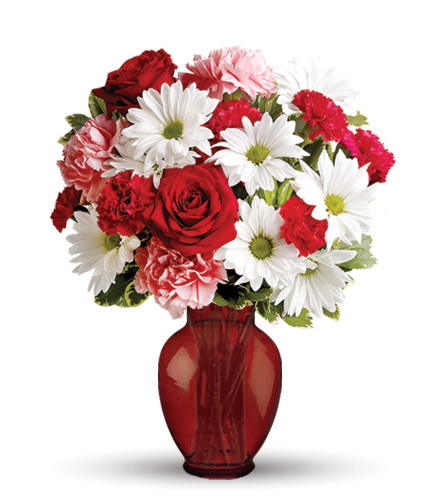 Approximately 15" x 13"W.
GREATER bouquet includes 17 stems. 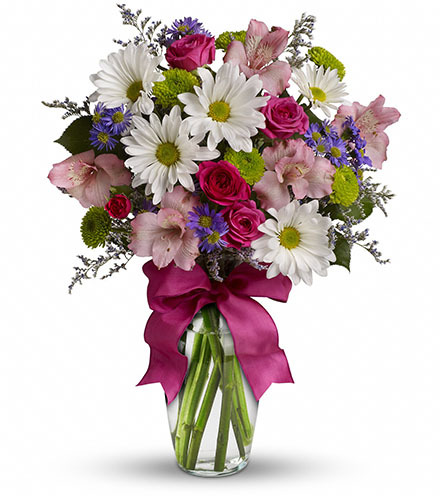 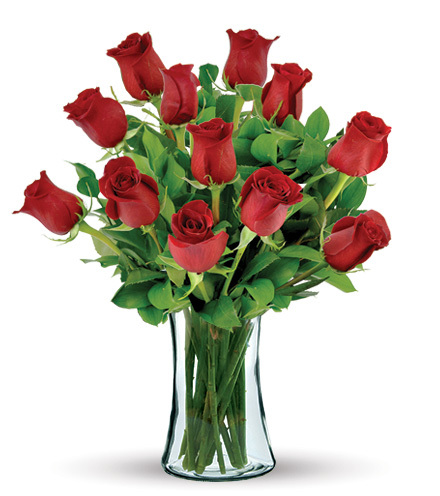 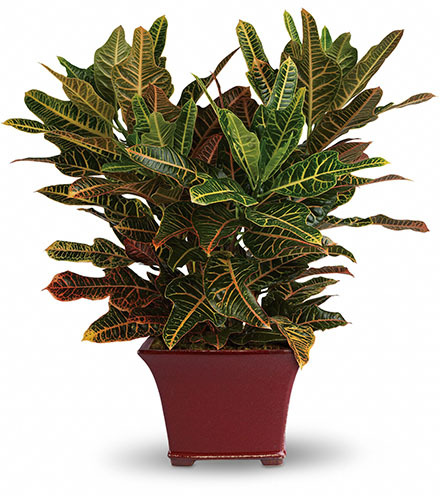 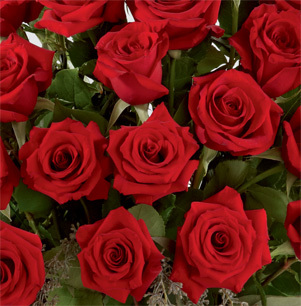 Approximately 16"H x 13"W.
GREATEST bouquet includes 21 stems. 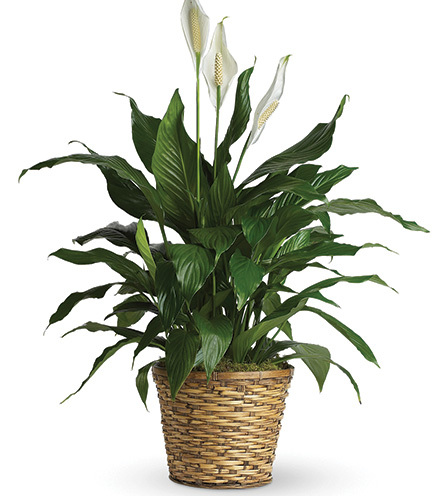 Approximately 19"H x 15"W.